Give us a call and book your Free Day on Us! That's right, we're giving it away! Let's face it, flight training is costly and requires strong dedication. 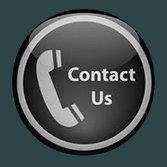 We want you to make sure you fully understand the committment you will need to make. You will also want to see everything we have to offer, and exactly what makes us different from the other schools. Already tried our Free Day on Us? Try our discounted Disco Flight. Put yourself at the controls of one of our aircraft for 30 minutes. If you are lucky we might even send an instructor with you! 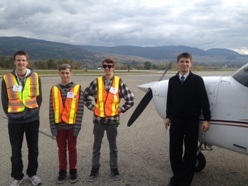 We also offer a week-long summer camp for kids through Okanagan College twice each year. It's called Flight Academy!